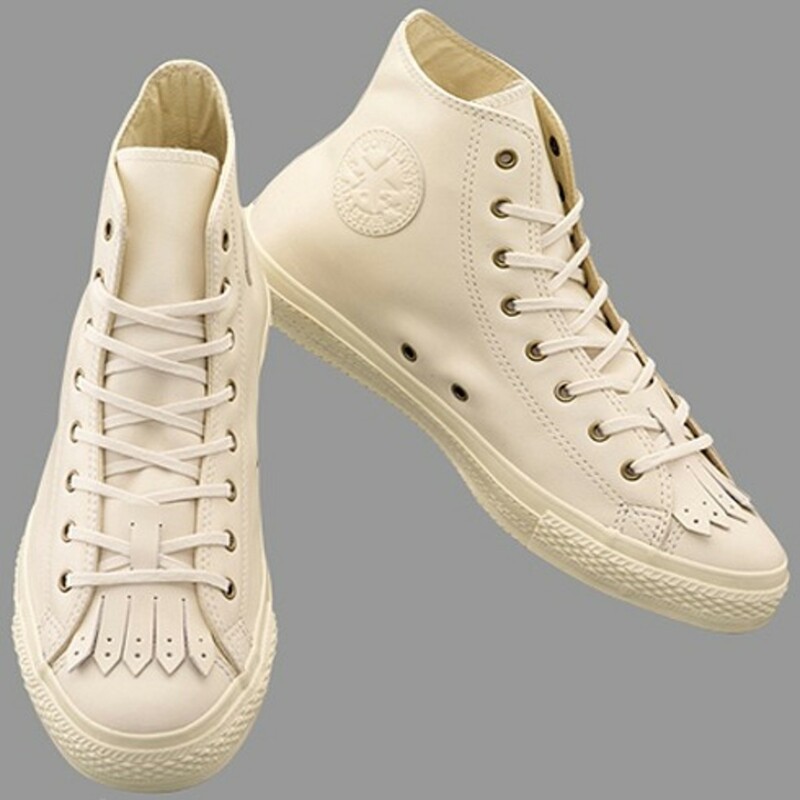 In celebration of its 100th year, Converse Japan is re-visiting the company&apos;s product archive for inspiration. 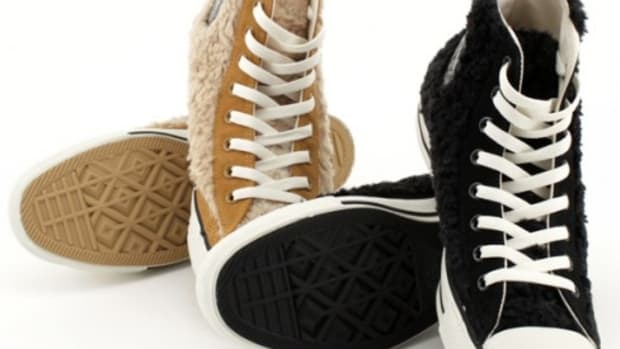 Though obscure, these early models set design limits, with some even pre-dates the creation of Nike and Reebok. 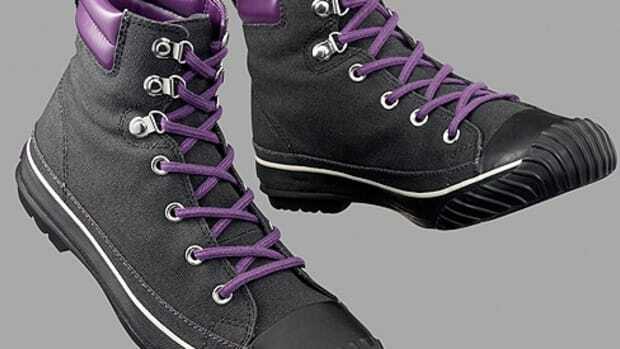 These designs encouraged future designers to look for ideas from unlikely sources. 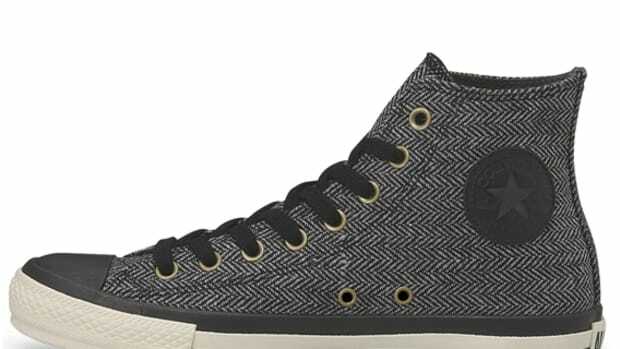 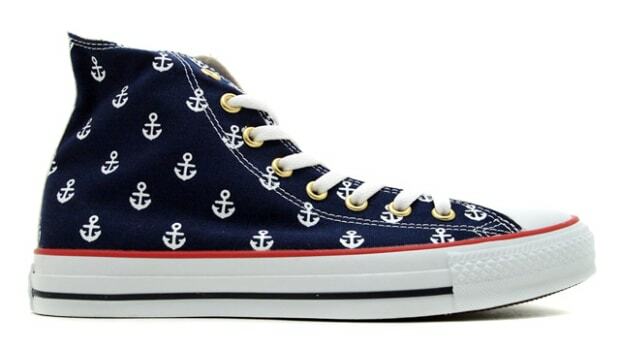 An example, the new Converse Chuck Taylor All Star Tassel Hi. 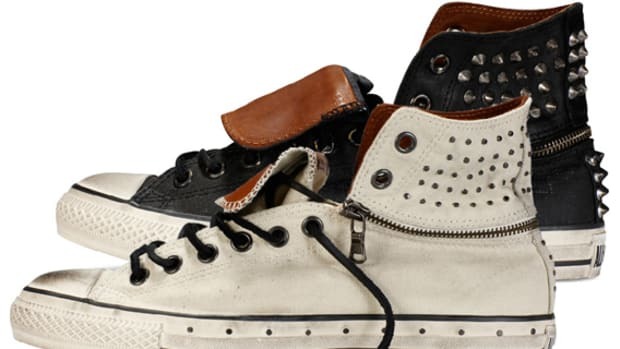 As part of Converse&apos;s October releases, the All Star Tassel Hi is a new take on the 2004 All Star Leather U Ox Lo. 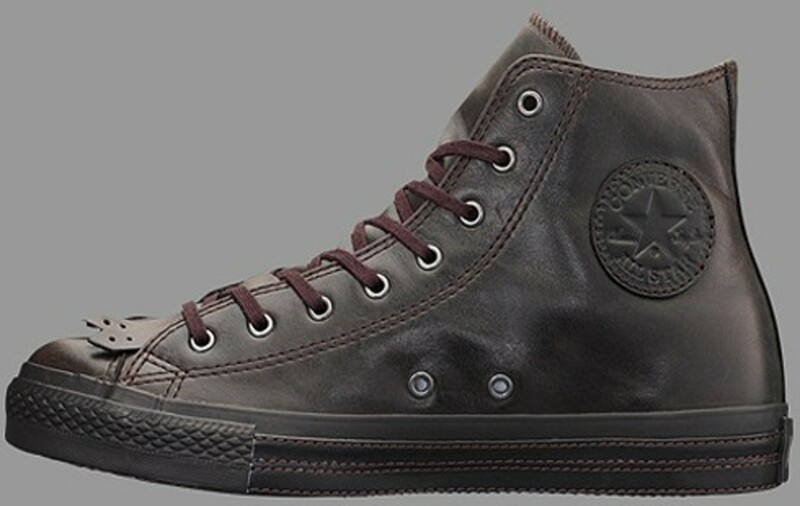 With the exception of size, both comprised an all leather construction along with an additional tassel patch, also in leather. 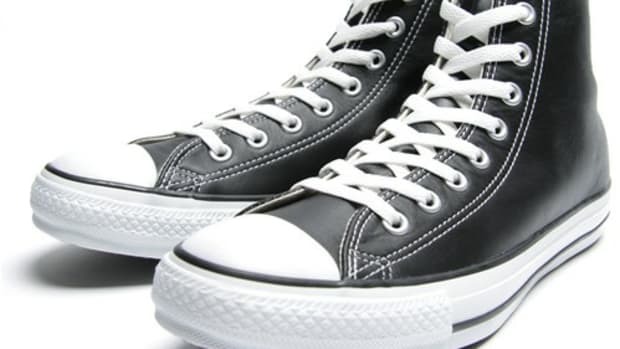 The tassel patch functions much like lace tabs, and can be easily put on and off along with the shoe laces near toe box. 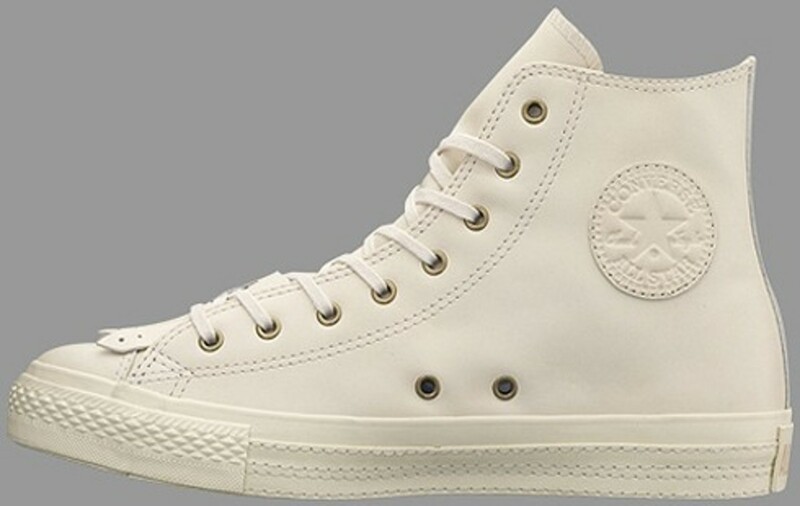 The Converse Chuck Taylor All Star Tassel Hi is available in 2 color schemes: cream and deep brown. 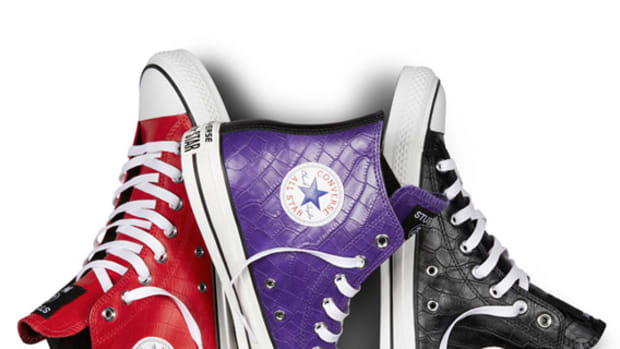 On sale starting October at selected Converse retailers in Japan.